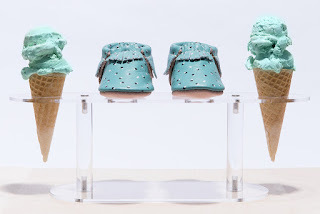 Glowy: Ayesha Curry, Wife Of NBA Star Stephen Curry, Collaborates With Freshly Picked On Baby Shoes. Ayesha Curry, Wife Of NBA Star Stephen Curry, Collaborates With Freshly Picked On Baby Shoes. 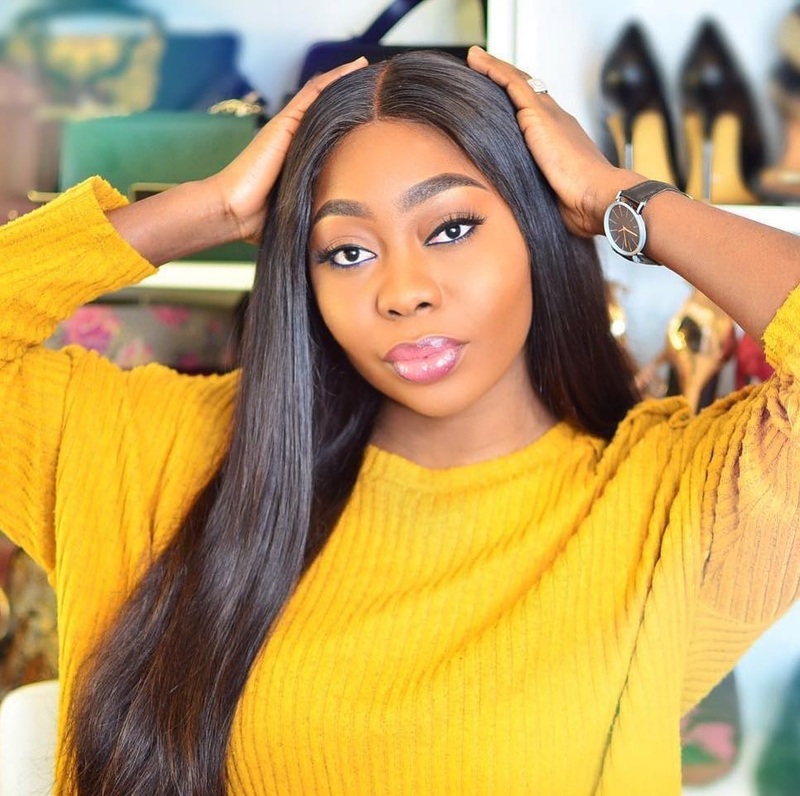 Some NBA wives are not staying idle... 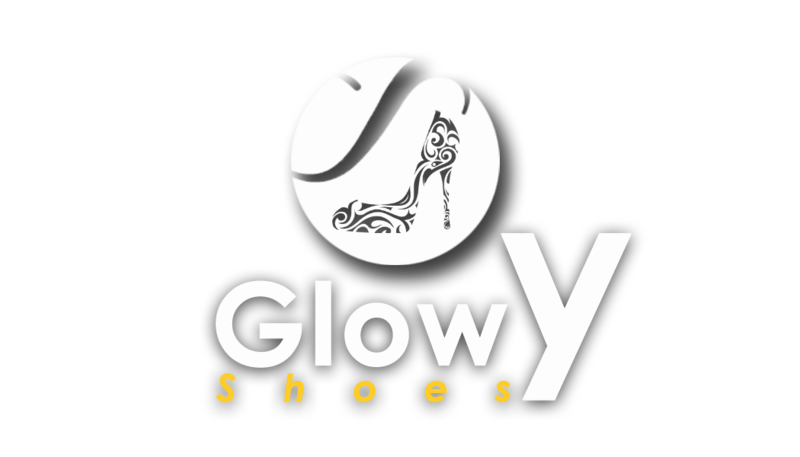 I know most of us might not have heard about the brand Freshly Picked well not to worry, you can check them out here. 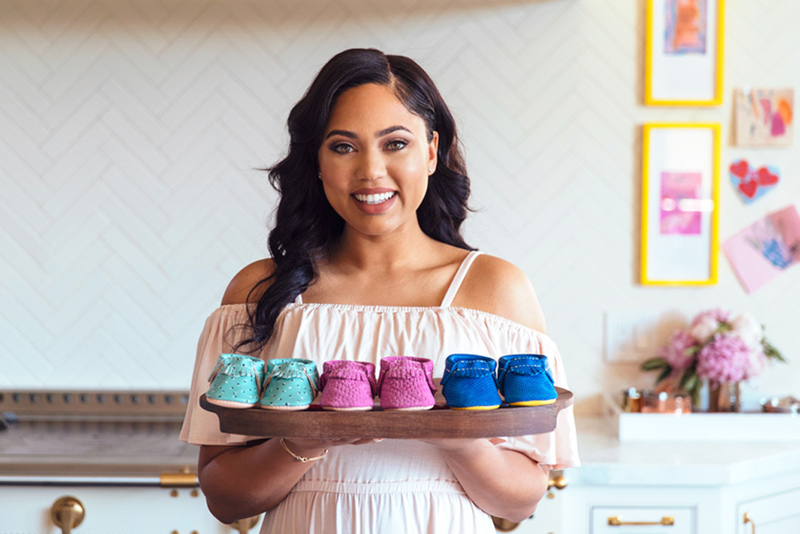 According to FWN, freshly picked has stepped up its collaboration game in a big way with a new partnership with Ayesha Curry. Curry, the wife of basketball star Stephen Curry, teamed with the Provo, Utah-based baby brand to create three limited-edition moccasin designs inspired by a few of her favorite things. 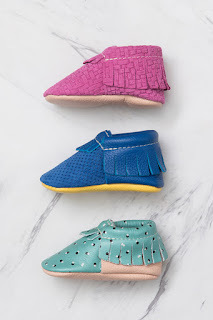 Priced at $60 a pair, the soft-sole shoes made its debut Wednesday exclusively at Freshlypicked.com. Two of the styles, “Pink Lemonade” and “Mint Chip,” reflect Curry’s love of food and cooking. 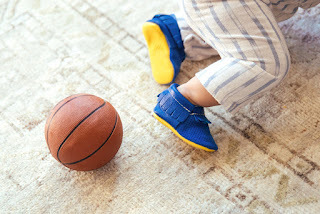 “Fan Favorite,” meanwhile, features a blue-and-yellow color palette in a nod to her husband’s team, the Golden State Warriors, who are playing the Cleveland Cavaliers in the 2016 NBA Finals. She said she first discovered Freshly Picked several years ago when her daughter Riley was born and she had a hard time finding shoes that would stay on her feet. 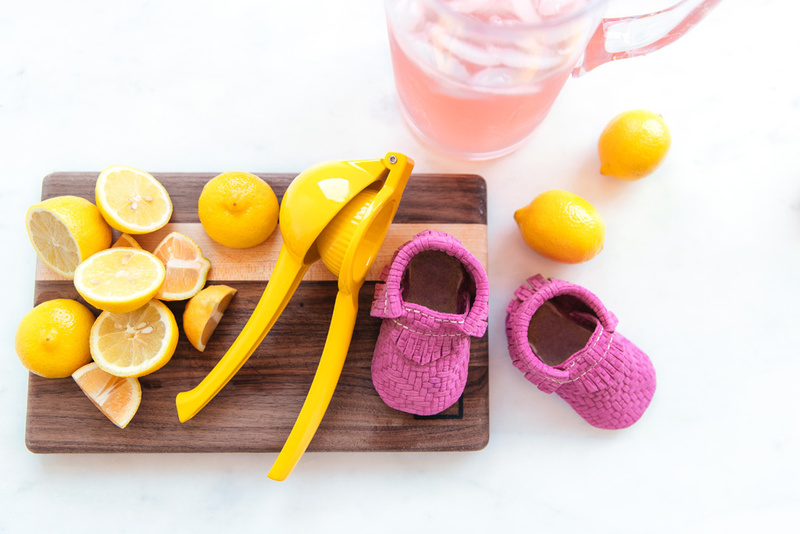 “I suddenly became the pickiest person on the planet and felt I could never find the right pieces for my little girl,” explained Curry, who welcomed a second daughter, Ryan, last year. 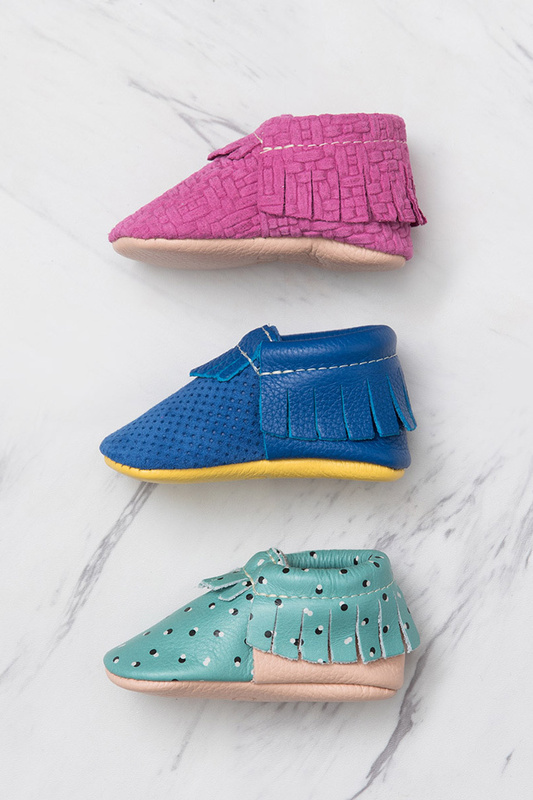 She struck up a friendship with the brand’s founder and designer, Susan Petersen, which soon led to the idea to collaborate. Labels: Ayesha Curry, Babby, celebrity, Collaboration, Freshly Picked, Moccasins, Stephen Curry. CHAPTER 8 of Wrong but Right? Are you still missing it?